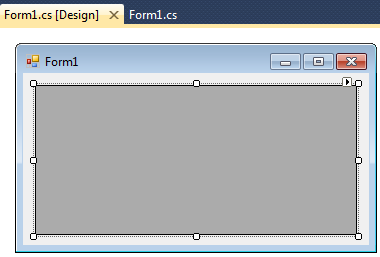 This article will show you how to read xml file in dataset and display in datagridview c#. In this I have a method to read the xml data and save it into dataset. Some of my previous articles are as follows: Read XML File in DataTable and Bind to DataList In Asp.Net Using C#.Net, How To Read XML File in DataTable Using C#.Net In Asp.Net MVC, Bind XML File Data to Gridview By Category and SubCategory in Asp.Net MVC Using C#.Net, Bind XML File Data to Gridview By Category and SubCategory in Asp.Net Using C#.Net, Read XML File Data Using Linq Query and Add in DataTable to Bind GridView in Asp.net Using C#.Net, Bind & Search XML File Data and Display in GridView in Asp.net Using C#.Net, Bind Asp.net DropdownList Control by XML File Data Using DataSet in C#.Net, Bind Asp.net ListBox Control by XML File Data Using DataSet in C#.Net, CheckBoxList Bind By Using XmlDataSource in Asp.Net. 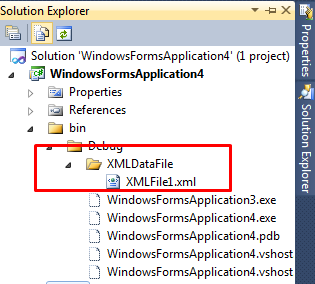 So for this article first we will create a new asp.net application and add an xml file into bib directory as shown below. 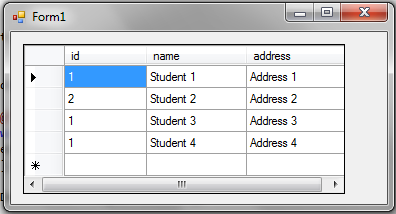 Now take a form and add a datagridview control in it. After this add the below code into the form cs file. In above code I have used dataset xml reader to read the file at the given path and store it into dataset object. Now we have done run the application to check the output.